We really enjoyed working with Jo at The Nethway Hotel. Their old website was in desperate need of modernising and they needed to market a new business model which was to offer a great venue for hosting weddings. 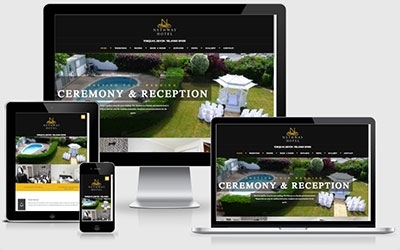 We went for a complete re-branding, creating a suitable new logo and a stunning mobile friendly website that really portrays what The Nethway Hotel offers. From start to finish, Sam has made the building of our new website so easy and uncomplicated. We are so pleased with the result and the reaction has surpassed our expections. We highly recommend!